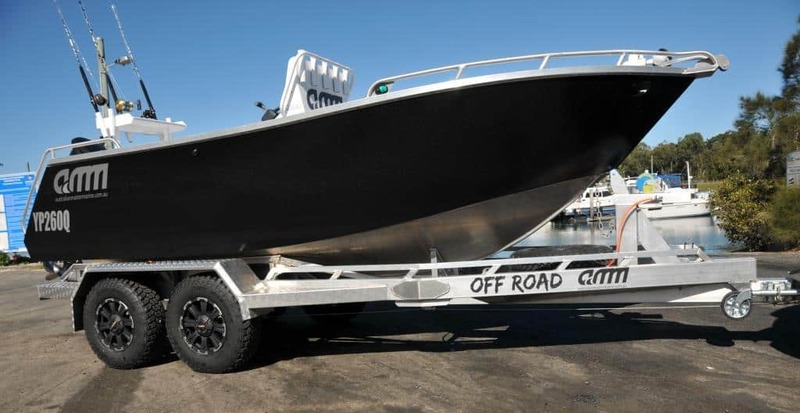 ‘Off road’ no longer means ‘off limits’ for boaties thanks to the successful completion of an ‘extreme use’ trailer from our research and development team. The program has seen the company develop a unique design to give owners of its plate alloy boats, even greater access to near-inaccessible localities. 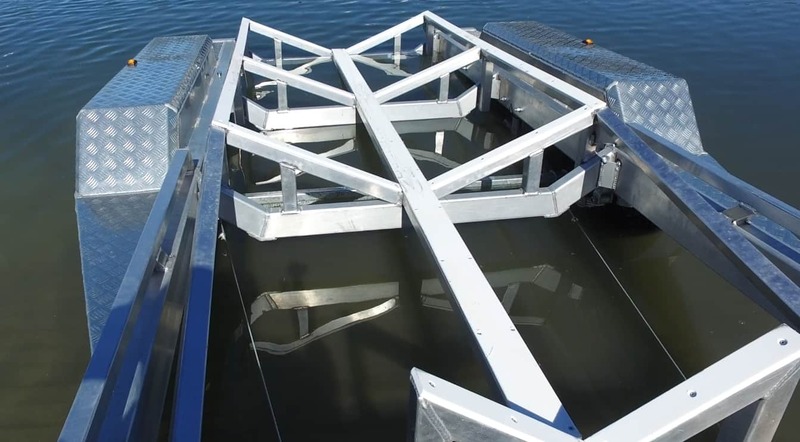 The design features a cradle system which adopts some features from a bunk style trailer and combines them with a keel line support and an integrated system of triangular trusses. 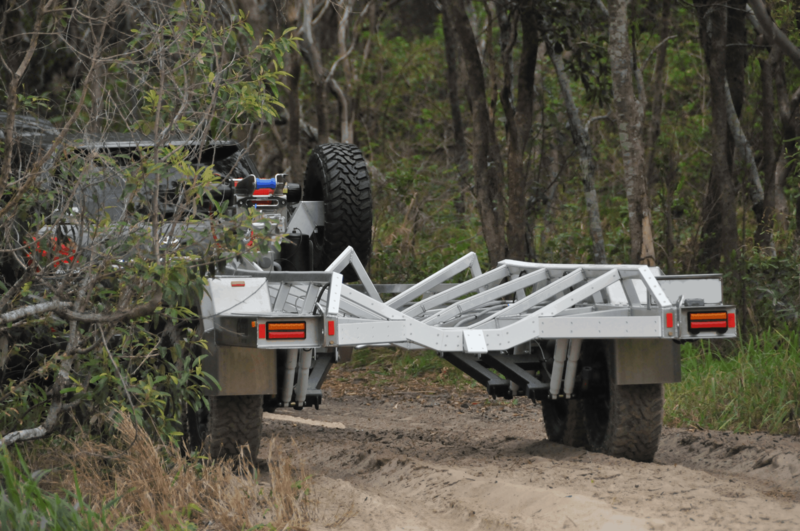 The result is a near bullet-proof trailer frame that provides greater support for the boat over a greater area therefore reducing the risk of damage and perhaps failure, to the trailer and boat. One of the key features is how the side skids simultaneously cradle the hull while the keel line is supported full length.Mudguards are fully gusseted and welded to the main frame for the ultimate in rigid support. 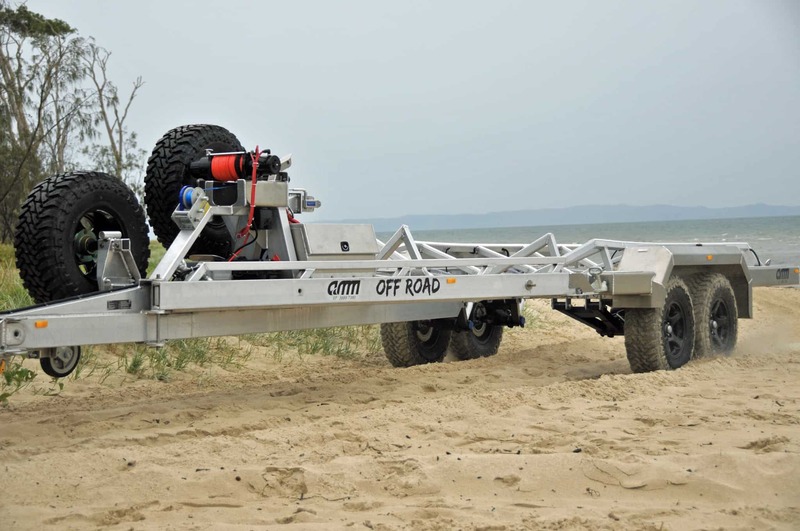 Another feature on the AMM Off Road trailer includes the option of an automatic, high flow wash down system with engineered spray heads that can be mated to a timer as well as an on-board fresh water reservoir. 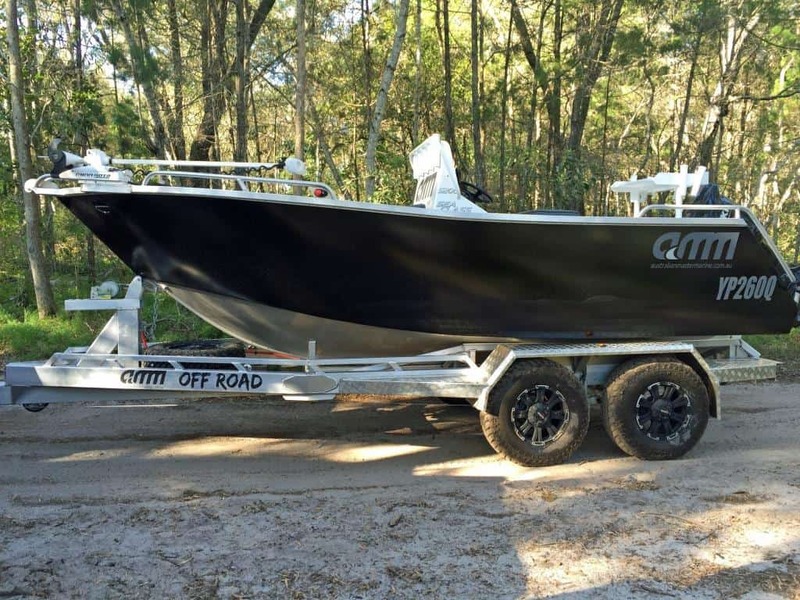 With this system, you simply launch your boat, park you trailer, set the timer and head off to your fishing spot while the trailer washes downs the brakes, suspension and frame. 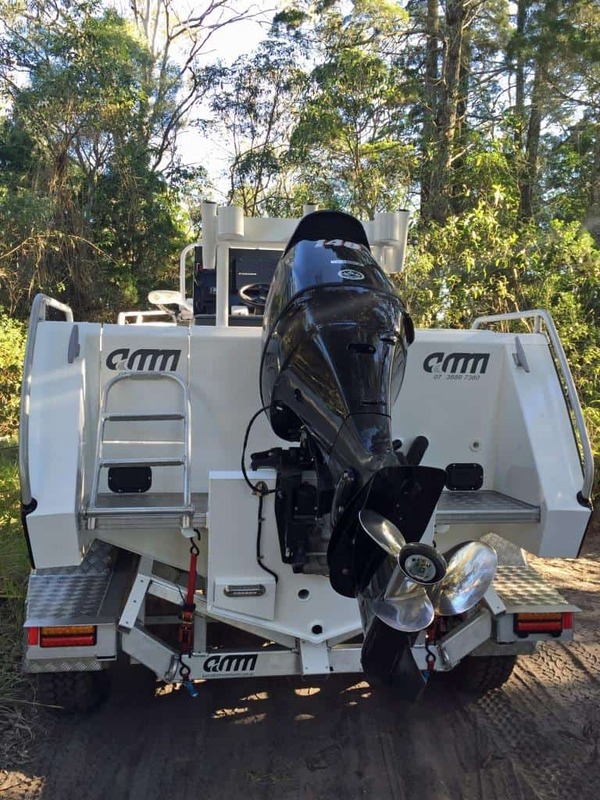 While the trailers are primarily designed for AMM plate alloy boats, the auto flush system would also suit many other boat trailers and can be retro-fitted.